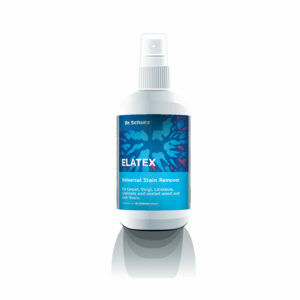 Removing water-soluble stains from natural fibre carpets and oriental carpets such as wool, silk, coir, jute and sisal. Spray Alibaba onto a soft, absorbent cloth. Loosen stain by dabbing gently, working from the edges of the stain towards the centre. Remove loosened dirt by dabbing with a dry part of the cloth. Then treat with clear water and subsequently dab dry. If necessary, place the cloth on the treated area, weigh it down somewhat and allow it to stand for a time until the liquid has been removed completely from the carpet. Before use, test Alibaba Stain Remover on an inconspicuous area for colourfastness, water resistance and material suitability. 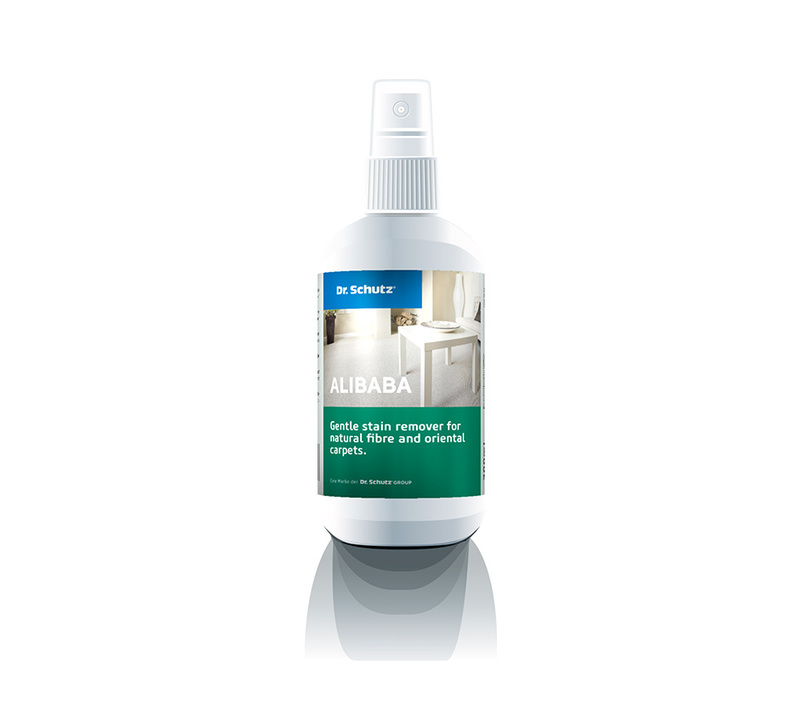 Reactions in the carpet fibres caused by the presence of stains may limit the effectiveness of Alibaba Stain Remover.